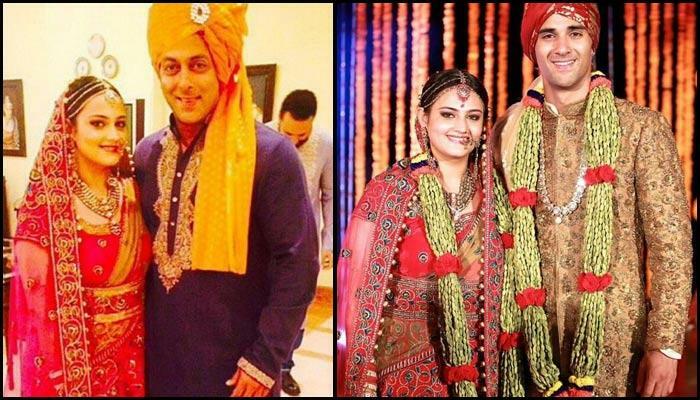 One of the most controversial separation of B-town, has recently been registered merely after 11 months of well celebrated wedding between Sanam Re and Fukrey fame Pulkit Samrat and Salman Khan rakhi sister Shweta Rohira . The ex-couple has already filed for the divorce as reports claimed that Pulkit cheated on Shweta Rohira with his Sanam Re co-star Yami Gautam! Let’s take a look at one of Shweta’s explosive interviews where she openly blamed Yami for being a home-breaker and luring her then-husband, Pulkit! 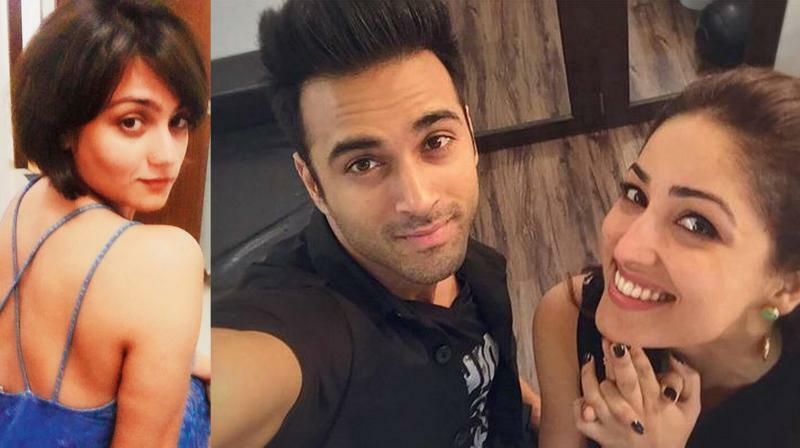 Rohira got married to long-time boyfriend, Pulkit Samrat in November 2014.